1. Intro. 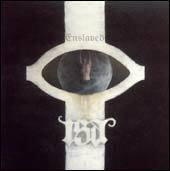 "Audhumla: Birth of the Worlds"
Enslaved is a metal band from Bergen, Norway. Their style has changed over the years. Originally being an old-school black metal/viking metal act, they now perform a more experimental form of progressive black metal with viking influences. The name was inspired by an Immortal demo track, Enslaved in Rot. Enslaved was formed in 1991, by Ivar Bjørnson and Grutle Kjellson. Joined by drummer Trym Torsson, they did their first demo in the summer of 1992. 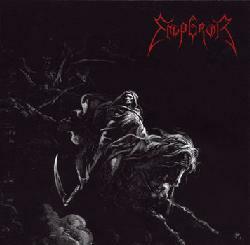 While working with the first full length, there came a call from England, resulting in the two 1993 legendary mini albums; Hordanes land and Emperor These two mini-albums was released as a split-record "Emperor/Hordanes Land". 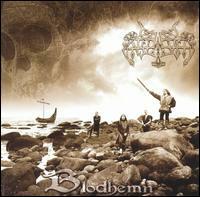 Due to tragic circumstances, Enslaved’s debut album Vikingligr Veldi was held back until the spring of 1994. 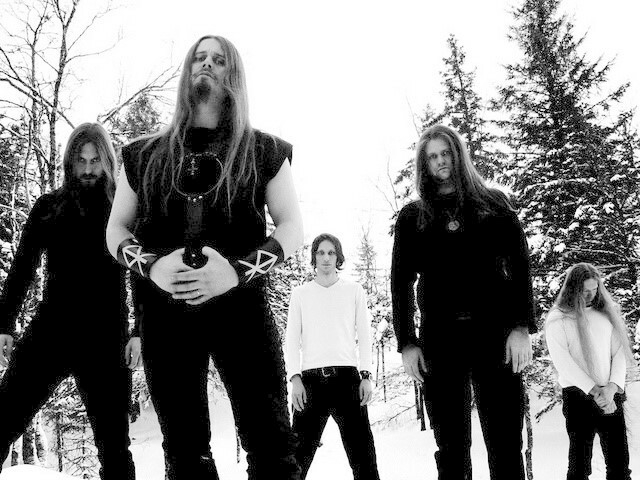 Enslaved moved their label base to French Osmose Productions, and Frost were released late in the 1994. 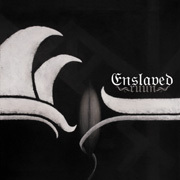 Enslaved were now known outside the Black / Extreme circles of Northern Europe. This led to the "Winter War Europe Tour ‘95", and the first Norwegian Black / Extreme tour ever in the US, Canada and Mexico during ’95. The tours were a great success; but Trym Torson moved on to join Emperor as a drummer. 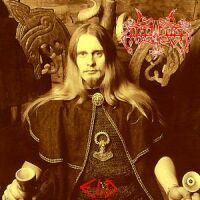 Eld was recorded with drummer Harald Helgeson in 1996, and released the year after. 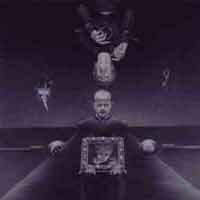 However, working with Harald was no permanent solution, so Dirge Rep (then Gehenna) and R. Kronheim were hired, becoming integral parts during the recording of Blodhemn (’98). 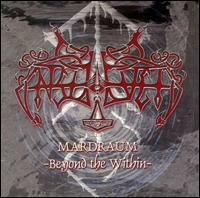 Enslaved released an important milestone in 2000 with Mardraum: Beyond the Within, which marked a turning point for the band; and sent shock waves through the Extreme Metal scene with a revolutionary experimental and innovative approach to their genre. The band kept adding fuel to the fire, and released Monumension in 2001, and again the band was shocked to see the positive response to their "no rules" approach to Extreme Metal. Gigs were still being played in Norway, Europe and the States, in front of a faithful and ever increasing audience. After returning from the UK in March 2002, R. Kronheim had to leave the band. 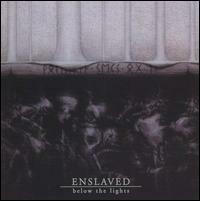 The band kept on working with new material, in which they now saw a synthesis between the original thesis (the "Blacker" Enslaved) and the anti-thesis forming from Mardraum onwards (the experimental, progressive and gloomier Enslaved) – Below the Lights was recorded in 2002 and released the year after, and presented the perfect blend of power, tradition, progressive elements and dark psychedelia. The process and hard work had taken its toll on drummer Dirge, and he left the band. A new line-up were put together during and after the recording of Below the Lights, including old-timer Cato Bekkevold (Red Harvest founder), Arve Isdal (aka. Ice Dale) and Herbrand Larsen. With all the changes left behind, Enslaved reached new heights with their live performance, also adding strong visual elements in the shape of video art and more. English market leader Kerrang! rewarded their Inferno 2004 performance with a full house: 5 K!’s. The new line-up recorded Isa during the autumn of 2004, and was released in Oct/Nov ’04 (Feb ’05 in the US). 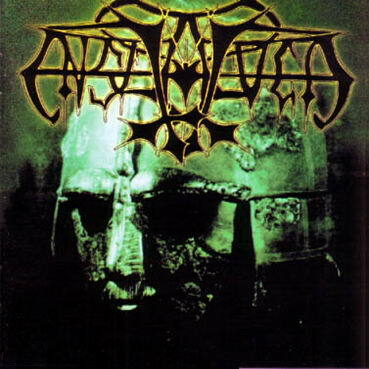 The album received raving reviews in all territories (except Finland obviously), and put Enslaved at the very forefront of contemporary Extreme Metal. A European Tour with fellow Norsemen Vreid took place in February and March 2005. The tour was rewarded with both great reviews and great turnouts. 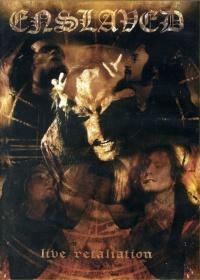 In absentia, during the tour, Enslaved also received both the Norwegian Grammy and the independent Alarm Price for Isa. The band released the full length album Ruun in 2006, which received great critics world wide and Enslaved received the Norwegian Grammy (Metal) for the second time in a row. 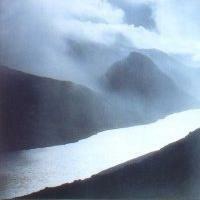 Ruun is an extreme progressive metal record with growl-vocals and quite different from the bands first records. 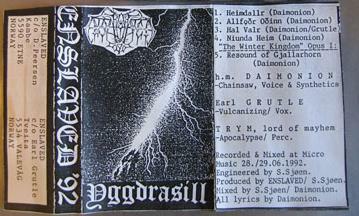 Although the band now records in English, their early songs were mostly recorded in Icelandic or Old Norse, with one track on their first full-length album being performed in ancient Norwegian. Most of their lyrics relate to Norse mythology. They are currently collaborating with the Norwegian noise duo Fe-mail, under the name trinacria. 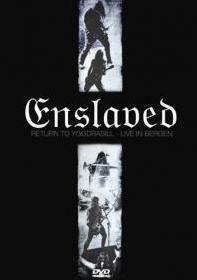 Enslaved also has two DVD releases, primarily consisting of concert footage. * Grutle Kjellson and Cato Bekkevold are avid sport fishing enthusiasts; in fact, the two met at a related event. * The band's song Havenless from Below the Lights was featured in the film "Metal: A Headbanger's Journey". * The band were also reported to have appeared in an episode of the American cartoon series South Park, but this later transpired to be a practical joke at the expense of the Norwegian press.